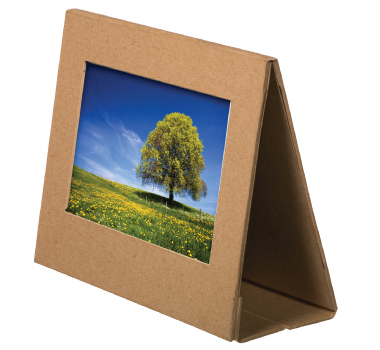 Made from 95% recycled paper these frames can help you position yourself as a greener company. They are double sided and sit it a tent fashion for double photo impact. The universal recycling symbol is embossed on the under side of this frame. Please note: if you require large quantities of this clock we may be able to source it on our factory direct program for substantial savings - please ask! 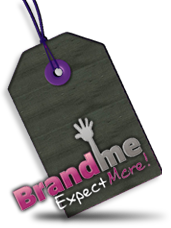 BrandMe.com.au - more value, more choice, more service. Get In Quick - this promotional offer is not to be missed! 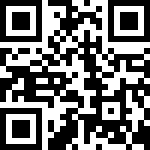 - buy 250 get 125 smaller ones FREE! This great desk item can be used to safely hold just about any important document!